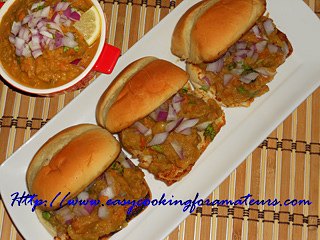 Pav Bhaji is one of the popular fast food in Maharashtra. 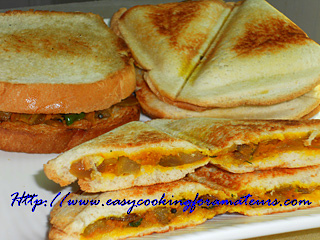 Can also be found in other parts of India served as North Indian fast food. 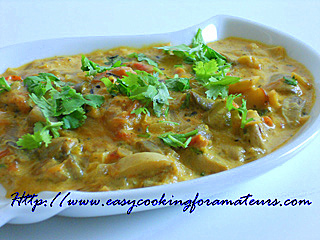 Pav means bun and bhaji means spicy mashed vegetables dish (gravy).